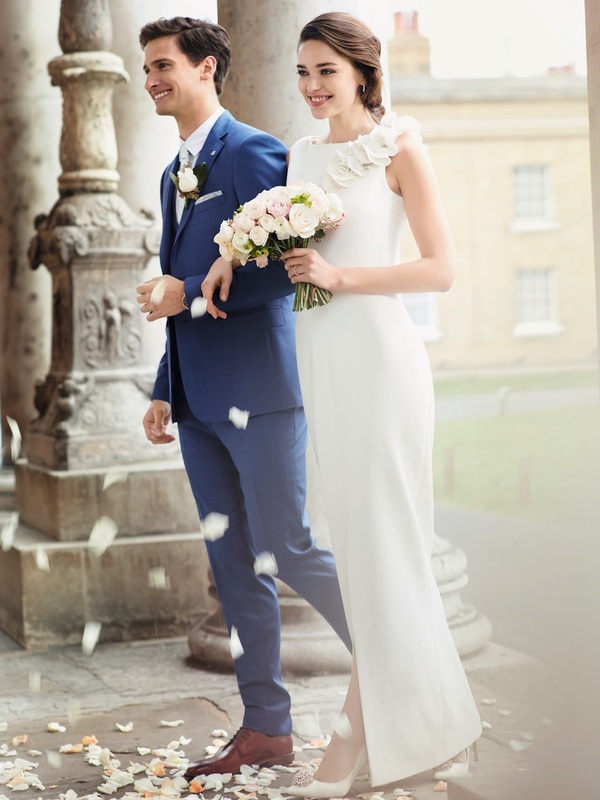 The UK’s biggest wedding show will be returning to London Olympia from the 17th – 19th this February 2017, and BOY are we excited! 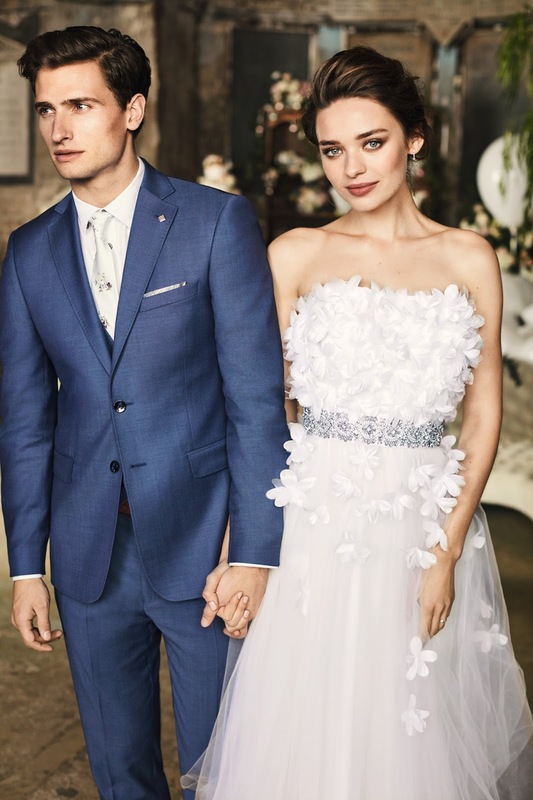 The British lifestyle brand, Ted Baker will be showcasing the new bridal line which comprises of five exclusive styles. 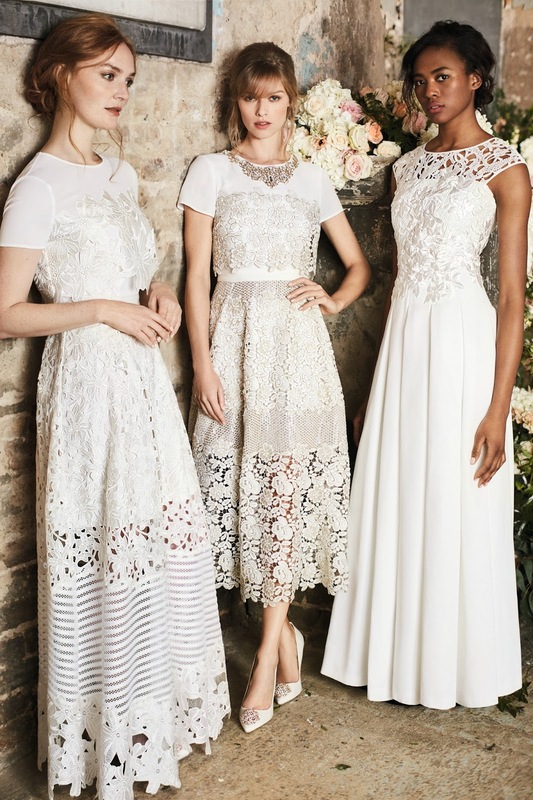 Plus, you’ll be happy to know that your maids will also be able to get kitted out for the BIG DAY by discovering the label’s Spring/Summer’17 ‘Tie The Knot’ range. 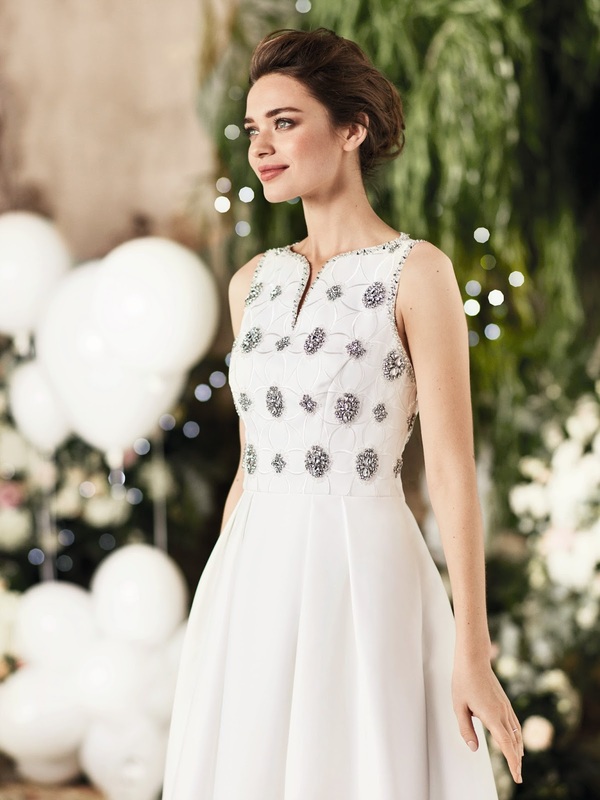 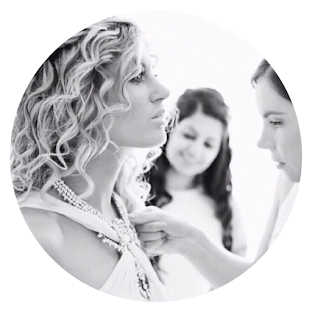 Heading to The National Wedding Show? 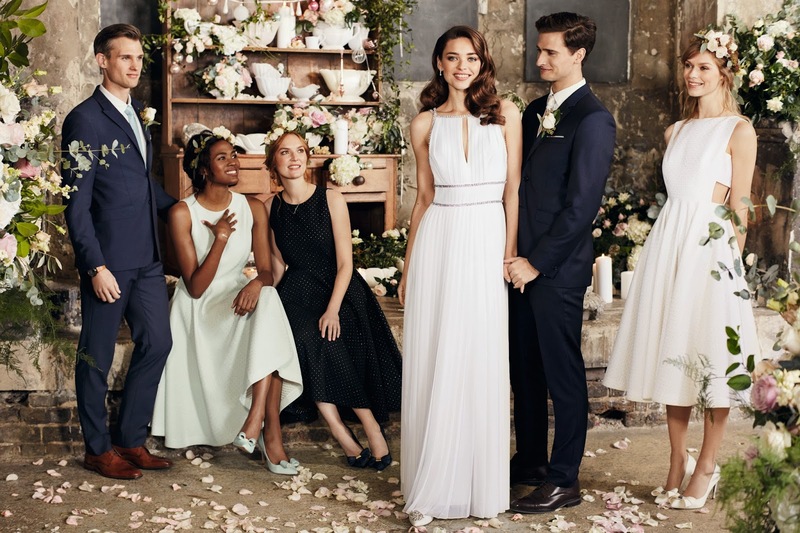 Find Ted Baker waiting for you at Stand C8 (in London only). 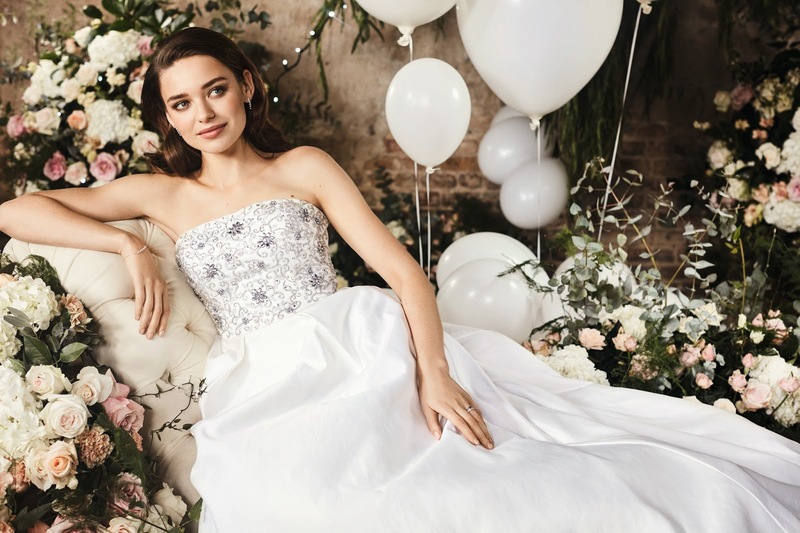 For more information on The National Wedding Show, click here.